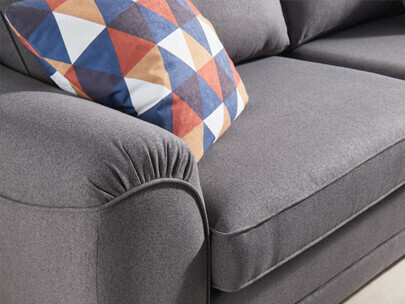 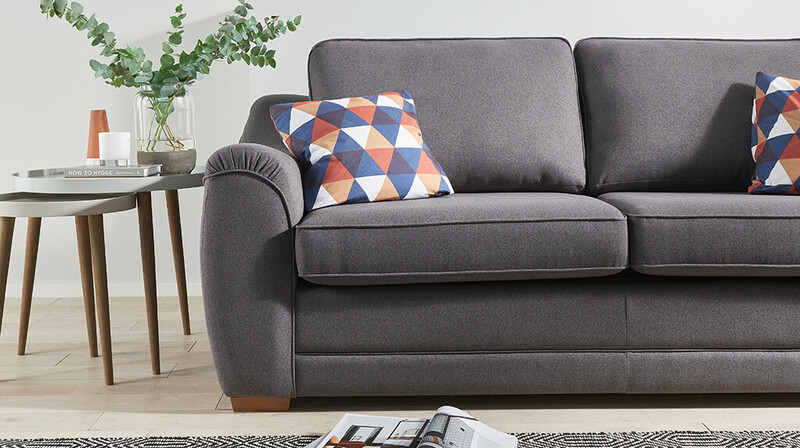 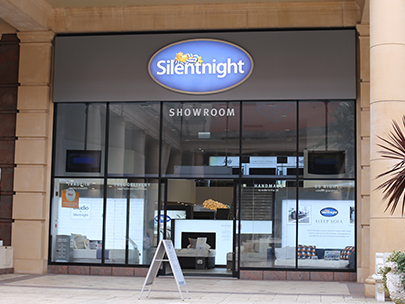 Transform your living space today with super-stylish and space-saving UK-made sofa beds designed with a 'sleep-first' approach to make sure as well as being a great place to chill-out, you're also promised a great sleep too. 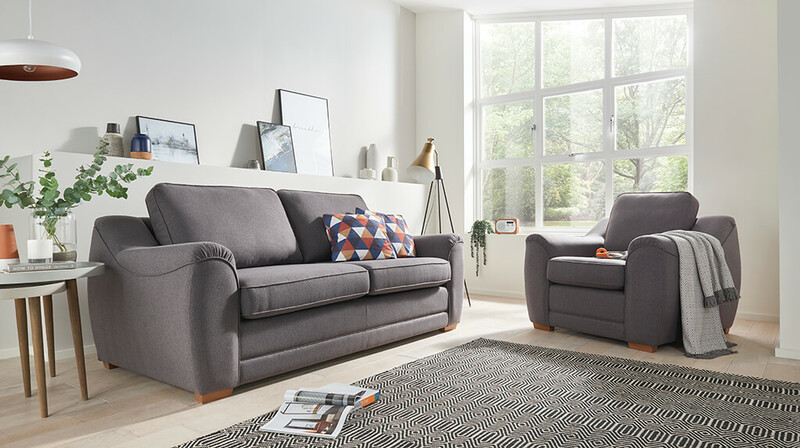 Featuring Geltex inside - an innovative comfort filling which guarantees a great night's sleep by supporting easy movement through the night, preventing overheating and relieving pressure to ease away aches and pains. 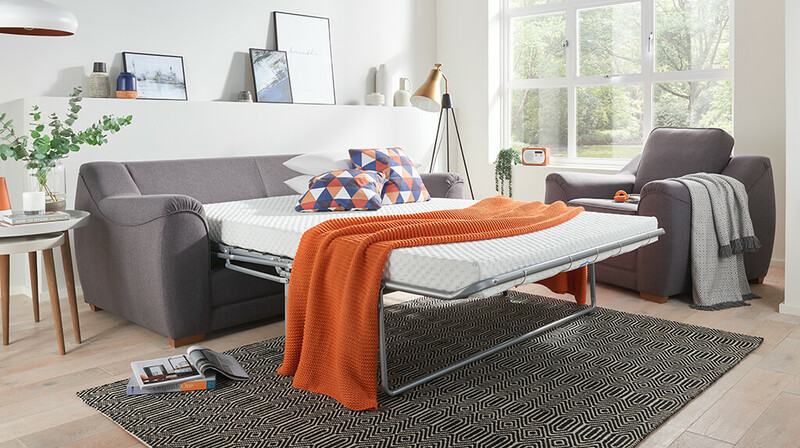 The Connect Sofa Bed has been designed to fit standard UK beds sheets with double and king size options available, so you can you use your current bedding too - no need to buy additional awkward sizes. 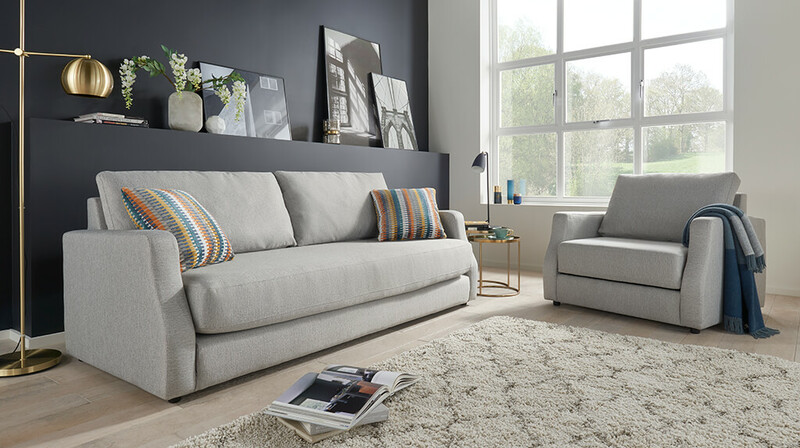 Available in two fabrics options; contemporary wool and textured weave, each offering 3 beautiful colours apiece, so you can pick the perfect finish to your new sofa bed.